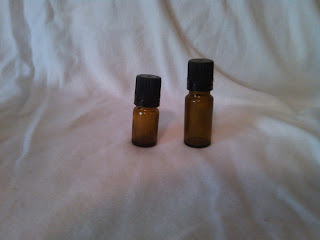 This therapeutic essential oil has a woodsy, rich and refreshing scent. Useful as an inhalation for anxiety and stress. Is stated that Its warming effect are beneficial in massage blends for the relief of muscular aches and pains due to rheumatic or arthritic conditions!